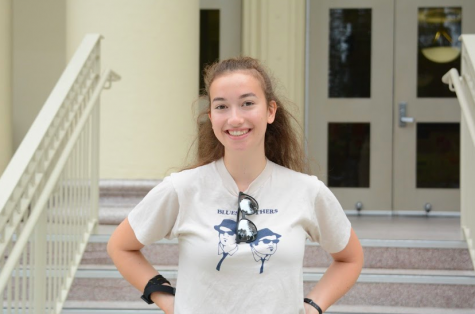 Lily Page is a senior at Burlingame High School (BHS) and managing editor of The Burlingame B (italicize the name.) This is her third year in Journalism. Over the past summer, Page attended a Latin I course at UC Berkeley. Page is the co-president of the BHS Gender and Sexuality Alliance, runs on the track and cross country teams, is currently preparing her AP Art portfolio, and plays the violin. Her interests include journalism, classics, literature, and cats. Lots of cats.